Life's Sweet Journey: Words for Wednesday// A Sense of Companionship! 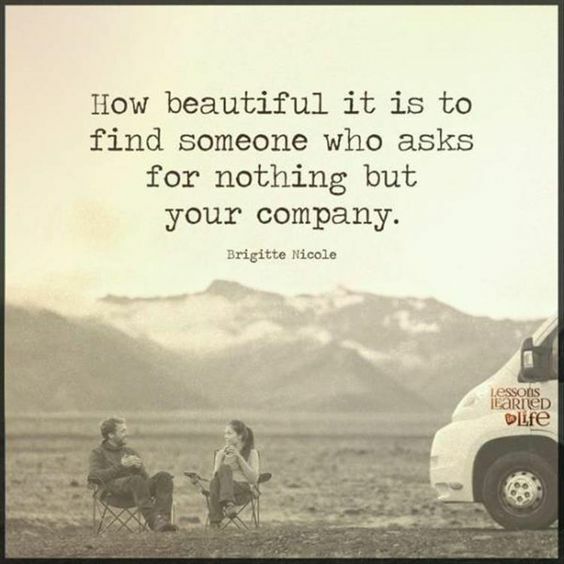 Nothing more beautiful than having a person in your life who wants to be with you and works for it. I hope you two find happiness together always. Love trumps all the distance issues.